What a coincidence! 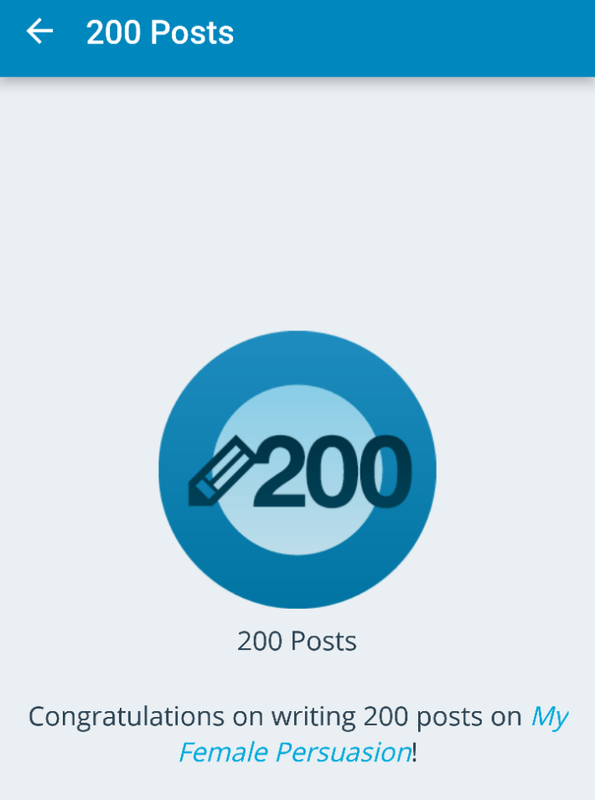 I put up a post a little while ago (Natural Progressions in Relationships | Do What’s Right For You) about milestones, and shortly thereafter, I received notification that I’d reached a blogging milestone. And I have 139 unfinished posts in my draft folder. Articles I started but never finished (thoughts and ideas are fleeting at times). Notes to self, notes about dreams, rants that never made it to the light of day, etc. The crazy thing is, the title of my last post (Natural Progressions in Relationships…) summarizes what I’ve been writing about here for the past few years. I shared dating stories, and let you in on my growth process via relationships. I wrote about writing, and why I do it. Let you in on my struggles with finding balance between over sharing and being too vague. I’ll get back to some of those other ideas eventually. Or not. But in the meantime, thank you for reading! ‹ Lemonade? No – Thank You! Congrats! Please get around to sharing those other 139 posts. Love reading your work and looking forward to reading more. Congrats Queen! Looking forward to reading more!